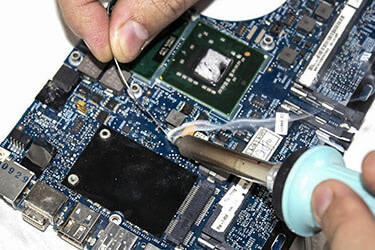 Our computer repair technicians have over 15 years of experience repairing many different makes and models of laptops. We will give you free honest advice as to what your repair options are and how much it will cost. 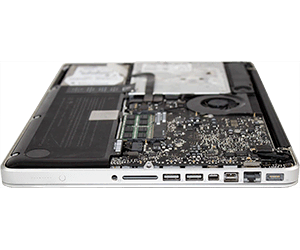 We differ from many other laptop and pc repairers, we perform repairs down to a component level, giving you maximum savings. If you are experiencing any problems that are not listed below, please contact us and we will be happy to assist you and provide a quote.